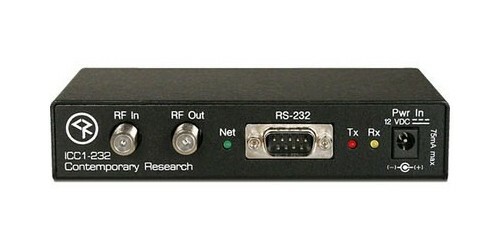 Do you have an RF system but want more control of your devices without running expensive Ethernet or control cable? 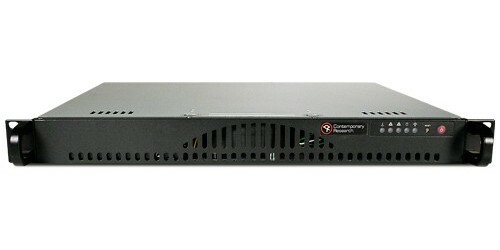 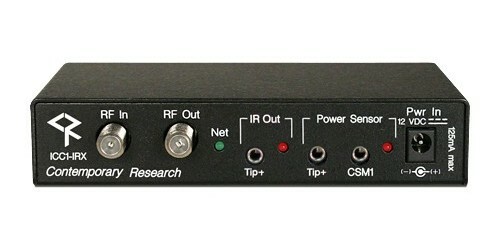 Now you can with the Contemporary Research Display Express Control System. 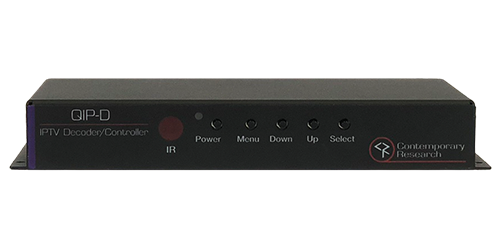 This system allows for a control signal to be sent between the 4 and 5 channels and carried with the rest of the channels without interfering. 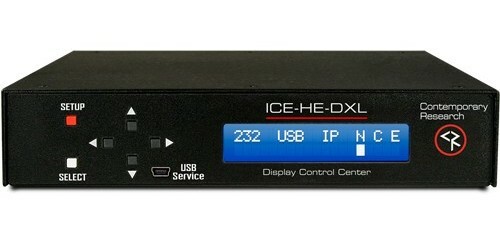 Three main components are used to achieve this: SSV-DX Display Express PC or PC with Display Express SW-DX software installed, ICC-HE or ICE-HE-DXL Head End, and RF Controllers. 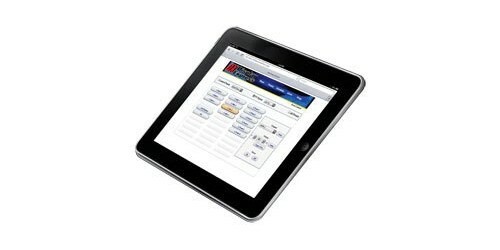 Display Express Software operates, defines, and schedules display control using web-based software.